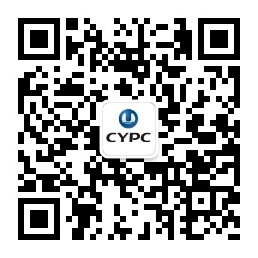 CYPC has four large hydropower stations (Three Gorges, Gezhouba, Xiluodu and Xiangjiaba) along the trunk stream of the Yangtze River, with the total installed capacity of 45,495 MW, and with the annual power generation capacity of about 190 TWh. 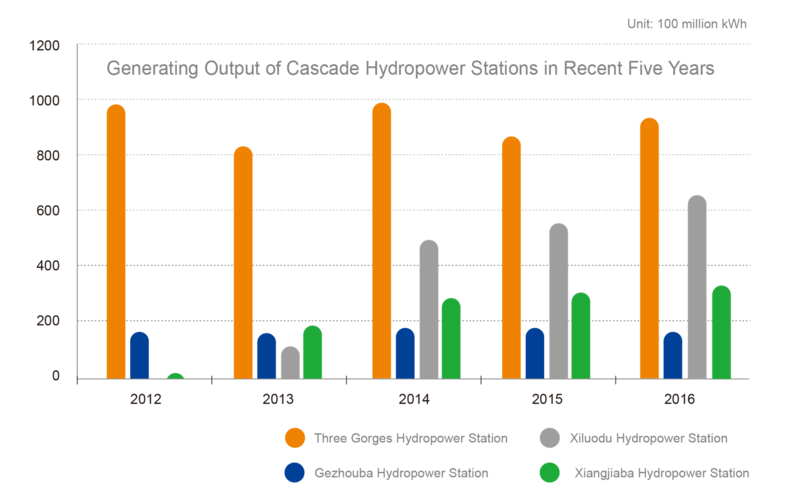 By "unified dispatching of four reservoirs (Three Gorges, Gezhouba, Xiluodu and Xiangjiaba)", the benefits of unified dispatching of cascade hydropower stations can be fully realized, which will contribute to the improvement of water energy utilization, production efficiency, reduction of production and operation cost. 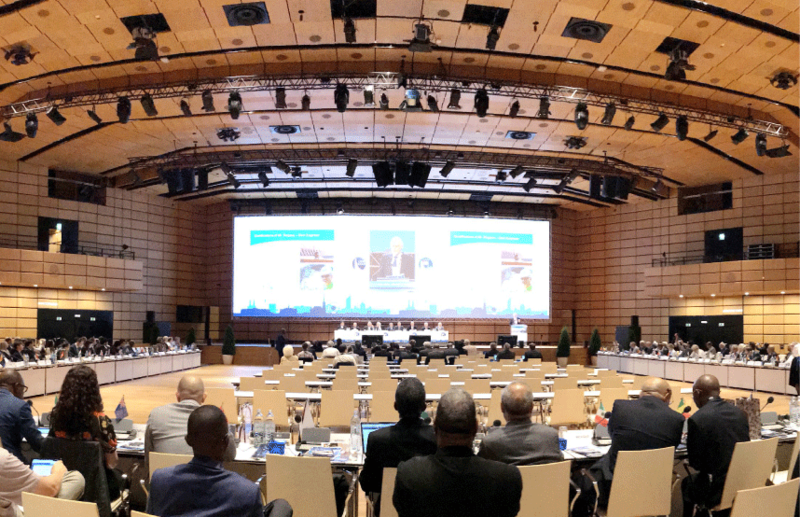 This will in turn consolidate the leading position of CYPC in the global hydropower industry and lay a solid foundation for the efficient implementation of future development strategies. The Three Gorges Project is located in Yichang City, Hubei, China. 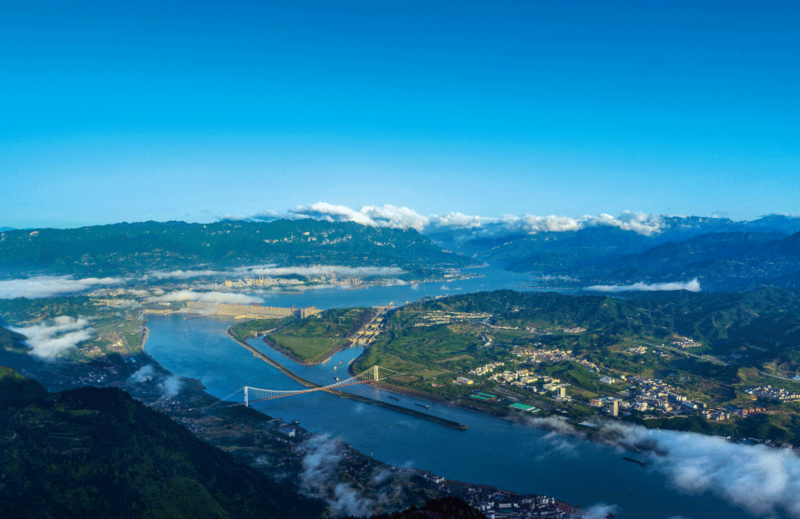 It is the largest comprehensive hydro-complex project in the world and the key backbone project for governing the Yangtze River and utilizing the water resource of the Yangtze River. It offers considerable comprehensive benefits such as flood control, power generation and shipping. The Three Gorges Project is composed of a dam, navigation structures, and a hydropower station. The dam is a concrete gravity dam, with the dam crest elevation of 185.00m and the maximum dam height of 181m. The axis of the dam is 2,309.47m long in total. 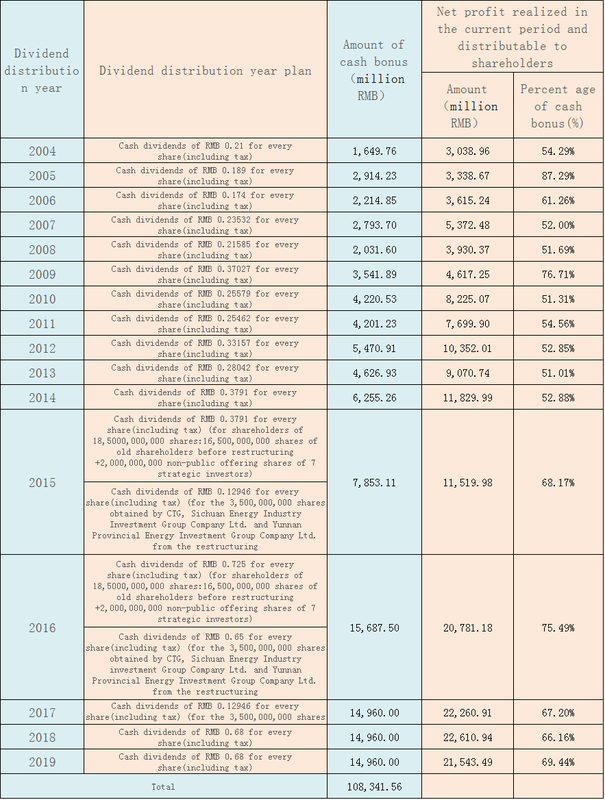 Its normal impoundment level is 175m, with the reservoir capacity of 39.3 billion m³, of which reservoir capacity for flood control is 22.15 billion m³. Navigation structures include a ship lock and a ship lift. The ship lock is a double-line, five-tier ship locks that allows a fleet of 10,000t to pass; the ship lift is a single-line, single-tier vertical ship lift that allows ships of 3,000t to pass, with the maximum lifting height of 113m. 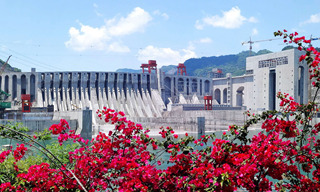 The total installed capacity of Three Gorges Hydropower Station is 22,500 MW, of which 26 units are installed for the power station at dam toe, with the capacity of a single unit of 700 MW, 2 units are installed for the power supply station, with the capacity of a single unit of 50 MW, and 6 units are installed for the underground power station on the right bank, with the capacity of a single unit of 700 MW. The annual average generating output of the Three Gorges Hydropower Station is 88.2 TWh, with the maximum power generation exceeding 100 TWh. 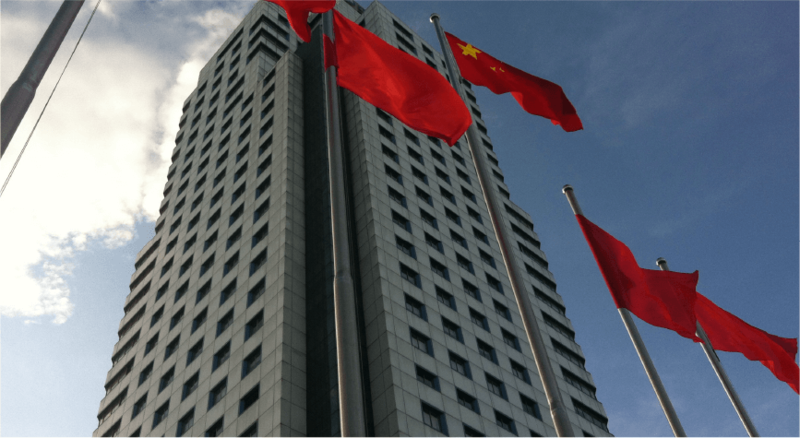 Three Gorges Hydropower Station is the backbone power supply of China’s West-east Power Transmission Project and a mutual power supply for the southern areas and northern areas. It provides quality and clean energy for the economic development of 10 provinces and cities in central China, east China and south China. Flood discharge facilities of the Three Gorges Project are composed of 23 deep holes, 2 trashways, 22 surface holes, 8 sediment discharge bottom holes and units of the hydropower station. 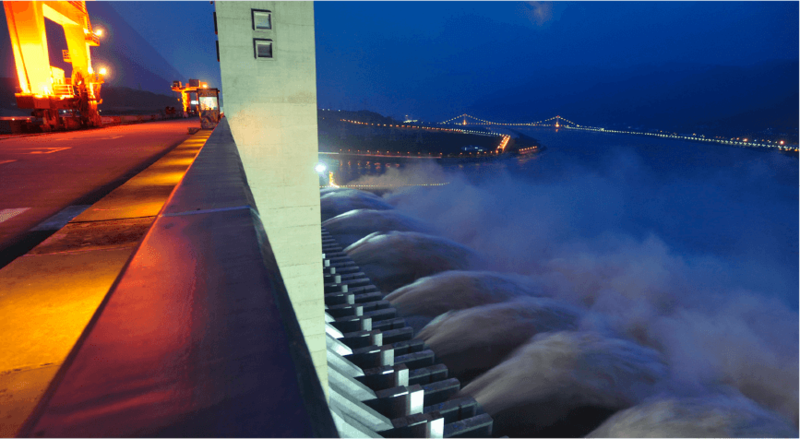 The main task of the flood control operations for the Three Gorges hydro-complex is to regulate the flood at upstream of the Yangtze River to make the flood control standard of Jingjiang River. 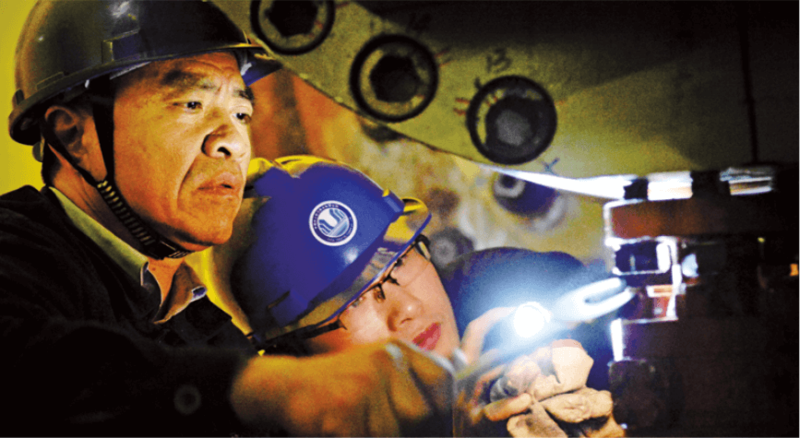 This ensures the safety of the dam of Three Gorges hydro-complex as well as the Gezhouba hydro-complex. It means the dam is able to safely withstand the water pressure even during peak flood seasons. However, it is expected that there will be a flood that surpass this capacity once every one hundred years. 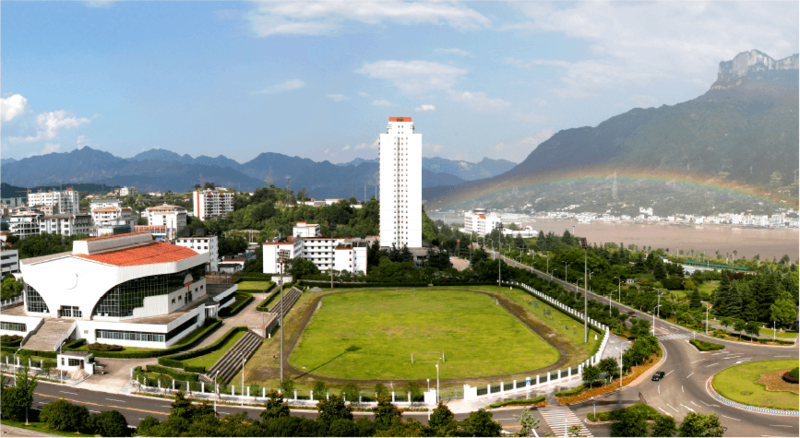 In the case of such a flood happening, or even if a much larger flood that is expected to happen once every ten thousand years were to happen like the devastating flood in 1870, the company can control the flow of Zhicheng Station within 80,000m³/s, and use the flood storage and detention basin to ensure a safe flood flow in Jingjiang River and avoid a collapse of the main levees at both banks.